Singam 3 continues to roar at the Chennai City box office despite eight new Tamil releases last Friday. 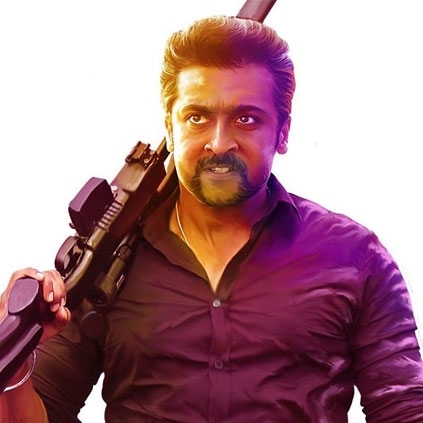 By the end of its 2nd weekend, the total Chennai city gross of this Suriya starrer is said to be close to 4.61crs. These are estimated figures and not the official ones. Behindwoods box office wing has given an Above Average verdict for the film in Chennai. If the movie holds up this run for one more week, it could get an upgrade. So this may not be the final verdict, and we will have to see how it sustains in the coming days, to know its exact status at the box-office. Stay tuned for more facts and figures. People looking for online information on Hari, Si3, Singam 3, Suriya will find this news story useful.